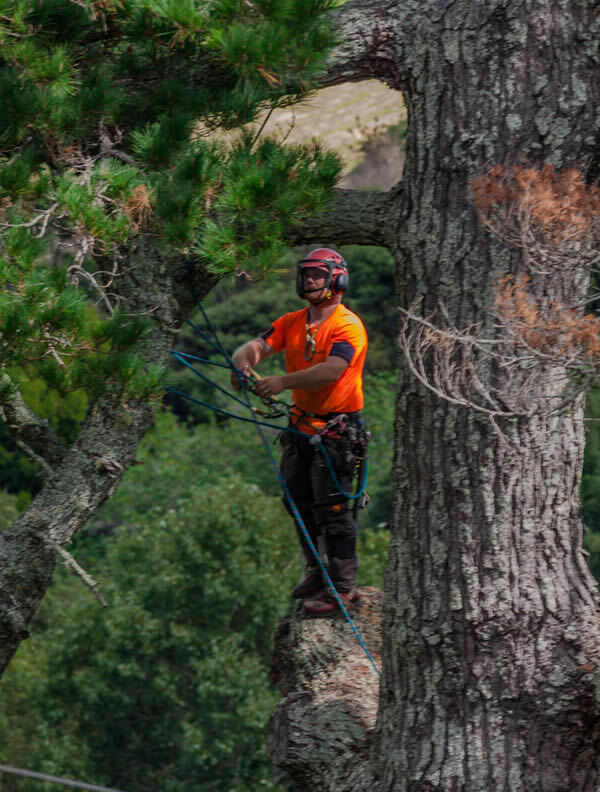 If you need a qualified, reliable and professional arborist for any tree maintenance service or tree removal in Auckland, please get in touch using the contact form for a same day response from our friendly team or simply give us a call on the numbers below. Our clients often compliment us on our efficient service, our industry expertise and the high quality of tree work we provide. That is why we get so many word of mouth referrals. We specialise in all types of tree work for residential properties but we also service commercial properties such as offices, schools and more. © 2018 BranchOff Ltd. All Rights Reserved.